ORRO bikes are built to last. Register your ORRO bike today to upgrade your standard two-year warranty to an extended five-year warranty. The warranty term begins with the date of frame purchase. The original, dated sales invoice or other dated proof of purchase is required. The warranty applies to the original purchaser only. 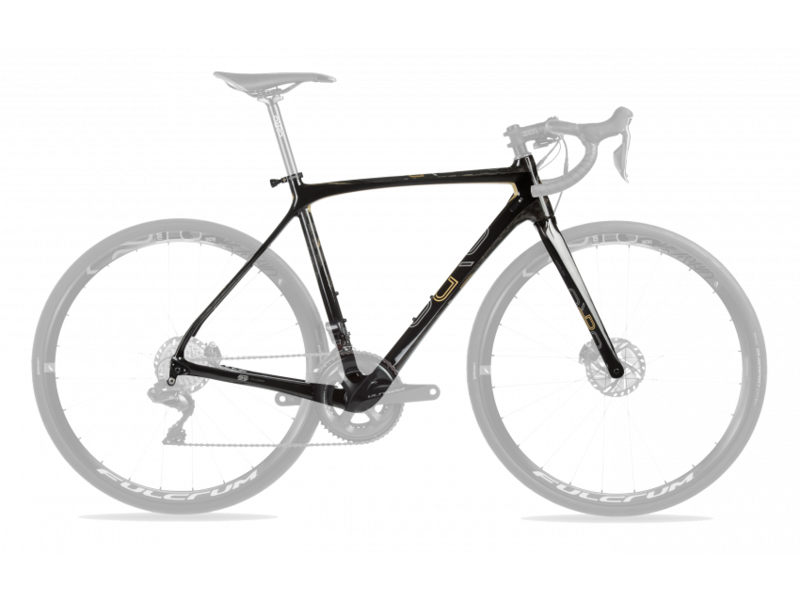 No dealer and no other agent or salaried employee of Orro Bikes Ltd is authorised to modify, extend or broaden the scope of the warranty. This warranty covers only defects of materials and manufacturing arising under normal conditions. • Products having reached the end of their useful life cycle. • Product defects resulting from accidents, or oxidation perforation due to severe winter climate and salted roads. • Modifications not advised or approved by Orro Bikes Ltd.
• Neglect, abuse or improper use, or lack of appropriate or reasonable maintenance. • Incorrect or incomplete assembly, or use of incompatible spare parts or accessories. Components mounted on Orro frames such as wheels, drivetrains, brakes, seatpost, handlebars and stem are covered by the warranties specific to the respective brands. It is the purchaser’s responsibility to have his or her bicycle inspected and verified by an authorised Orro dealer to process a warranty claim. 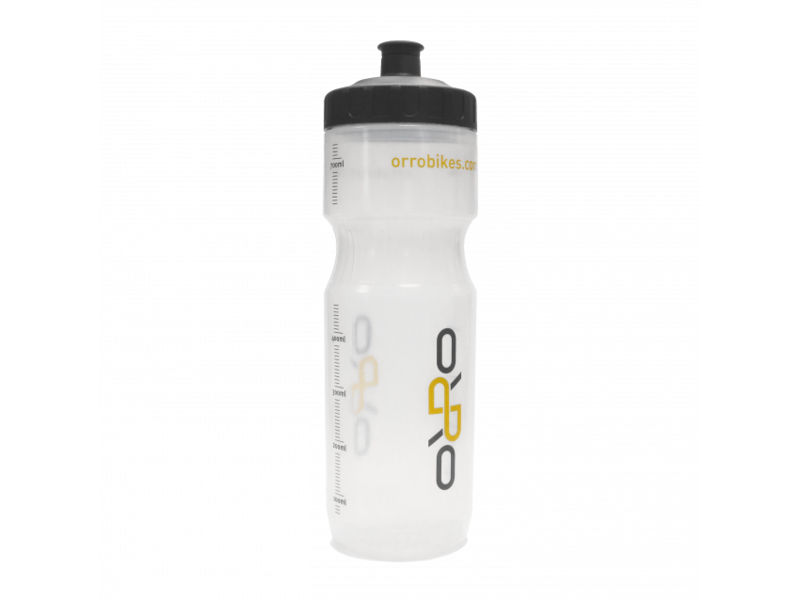 Orro Bikes will replace or repair, at its discretion, any defective product, without charge. The costs of shipping, handling, assembly/disassembly and replacement parts are not covered by this warranty. To register for your warranty, please fill out the form below.